Beautiful 2 bedroom, 1 office/ non-conforming bedroom. 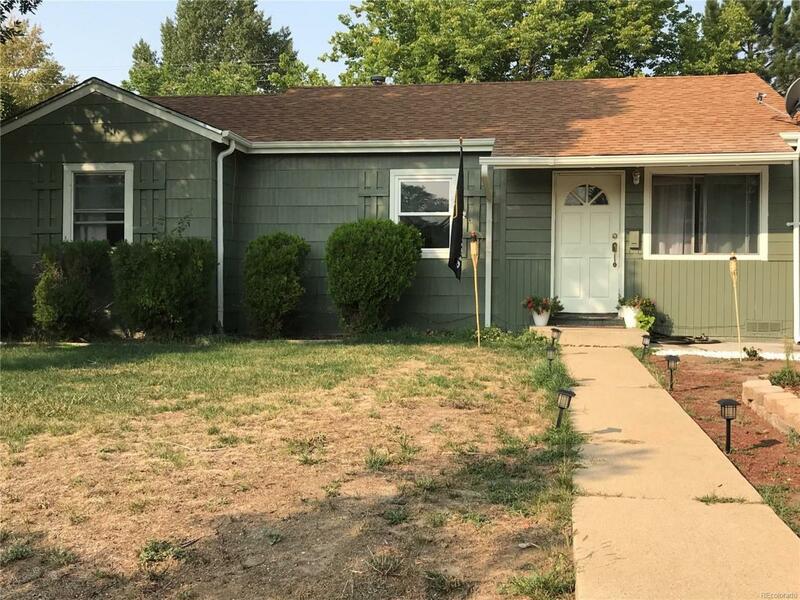 Seller will provide a free-standing closet which would create a third bedroom, 1 bath home in Thornton Colorado. Newer carpet throughout the house. Newly painted exterior, newly remodeled kitchen and bedrooms. Wonderful Ranch includes Range, Oven, Refrigerator, Disposal. Updated Kitchen. Close to Bus Transportation, Behind Thornton Elementary School, 1 Block from Thornton Middle School, Walking Distance to Thornton High School, and Thornton School, Adams County District 12 five Star Stadium, Close to Shopping, Close access to Downtown Denver, Boulder, Brighton, Close to INTERSTATE I 25, 270, US 36! Ideal Location.